Muddy says: feeling the need for a little aesthetic boost in the beauty stakes? 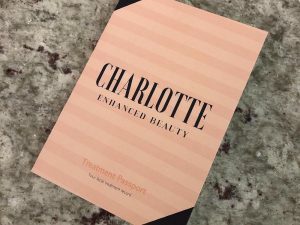 Intrigued about the world of gentle, non-surgical enhancements? 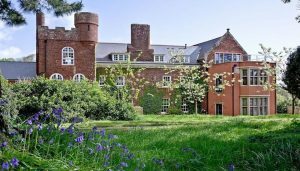 Keen to meet a fully qualified practitioner, who also happens to be lovely to boot? Let's get you introduced to Charlotte, then. Muddy says: the cutest, cosiest, most welcoming salon you ever did find. 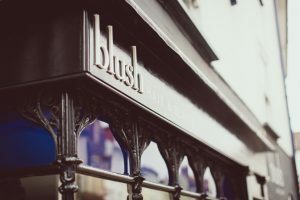 Right in the centre of bustling Ashburton, Blush is a total treat box of indulgent pampering, with hot shot hair stylists and therapists who know what they're doing. Visit and you'll be a total convert. Muddy says: one drop-dead-gorgeous Aveda Lifestyle Salon & Spa concept, two superb locations, a glam and super-friendly team and an experience that's head and shoulders (and back and neck) above the rest. We've died and gone to AM heaven.